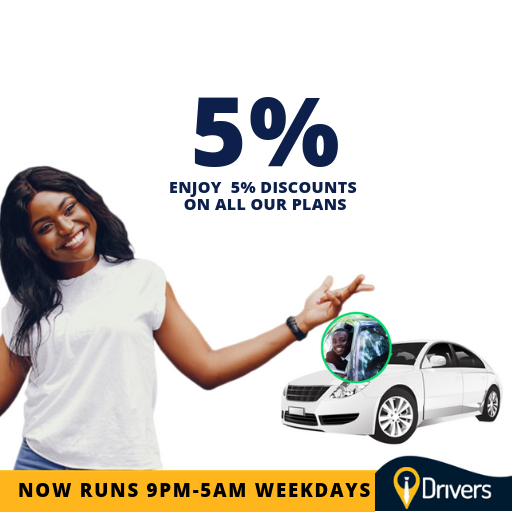 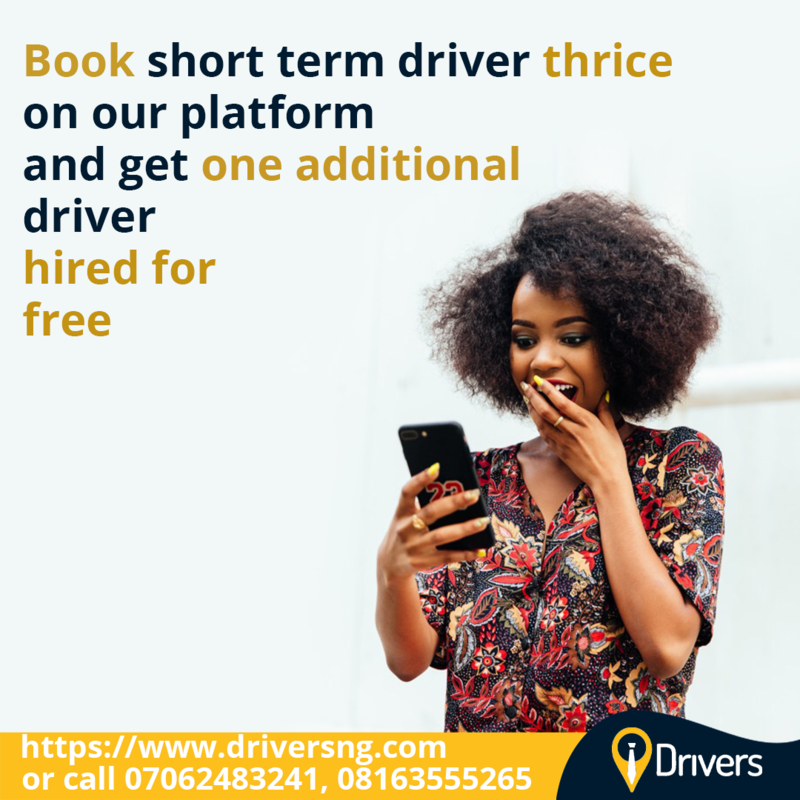 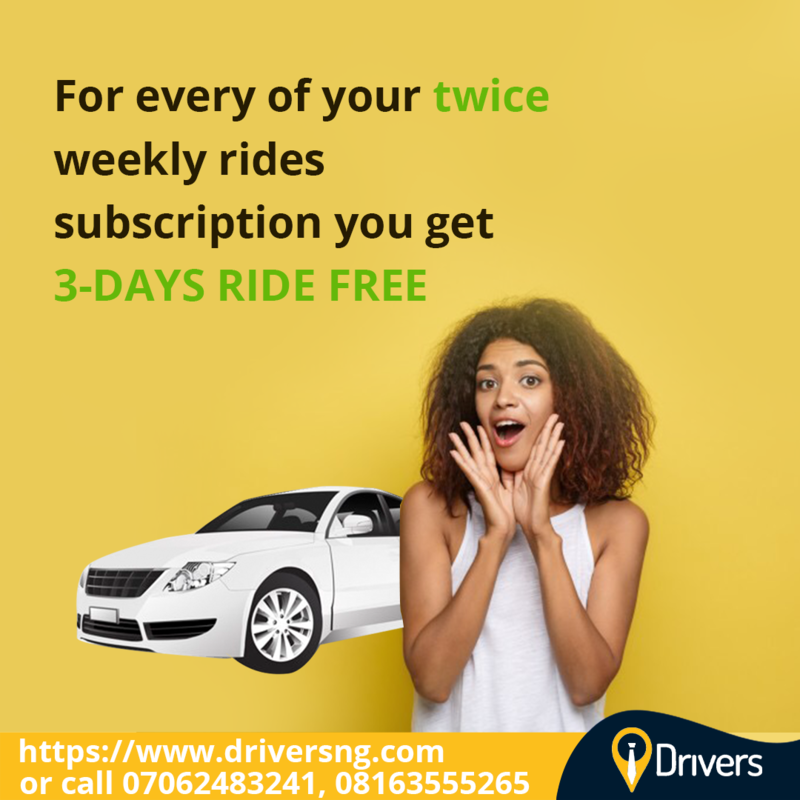 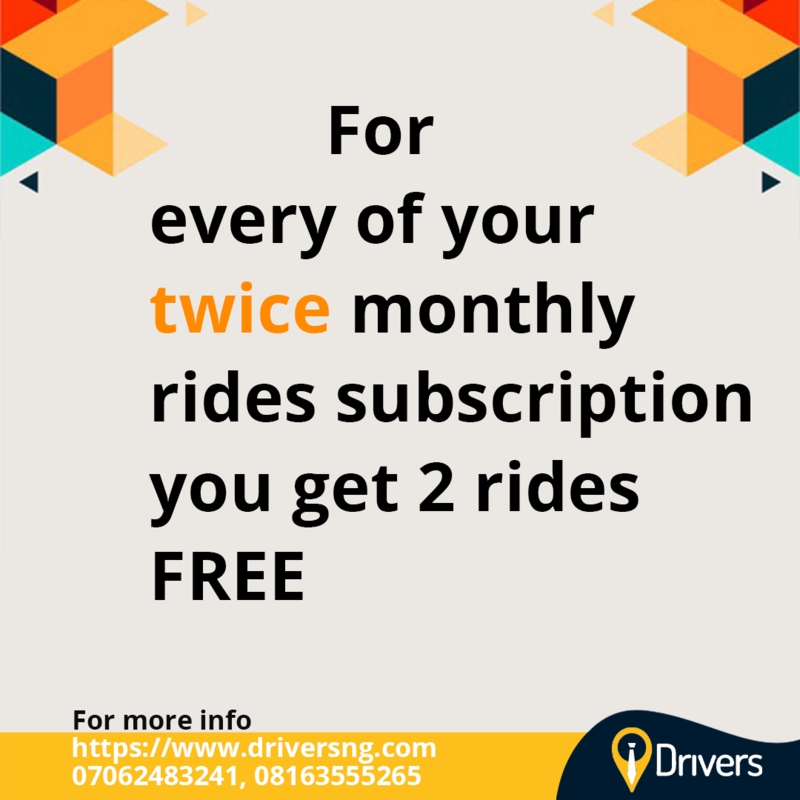 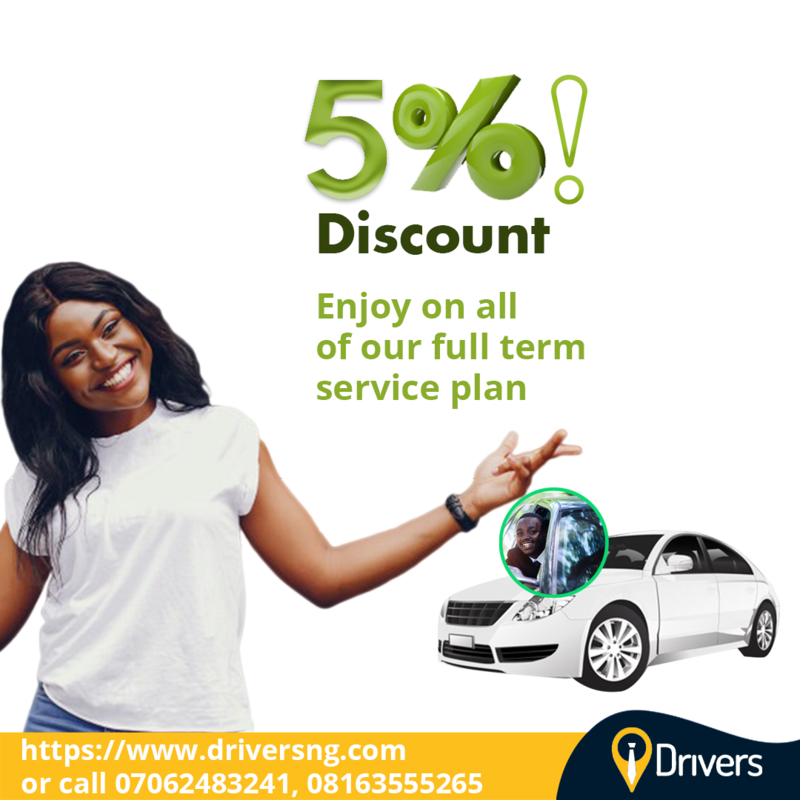 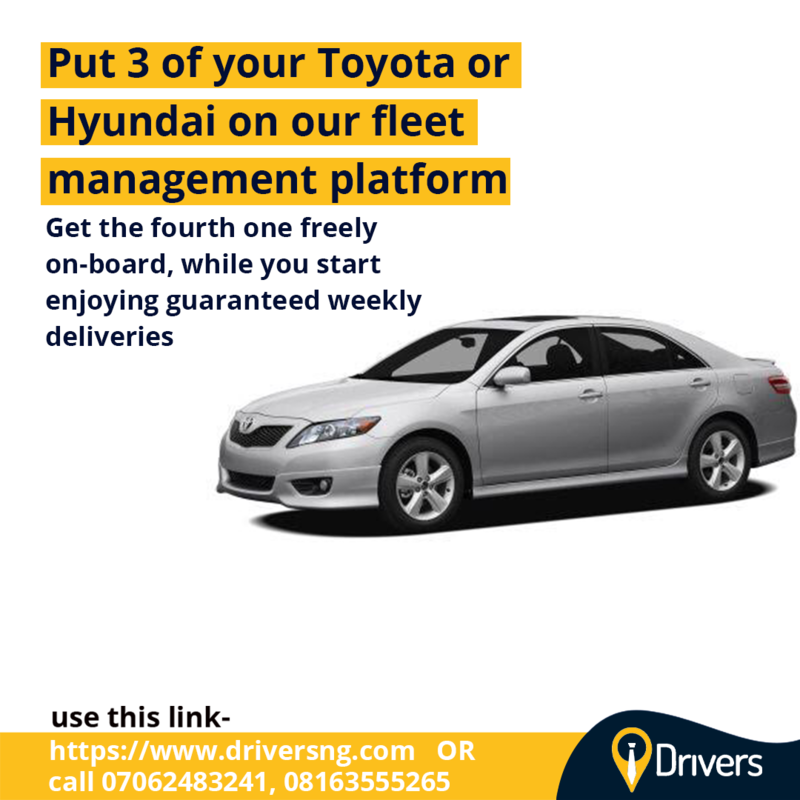 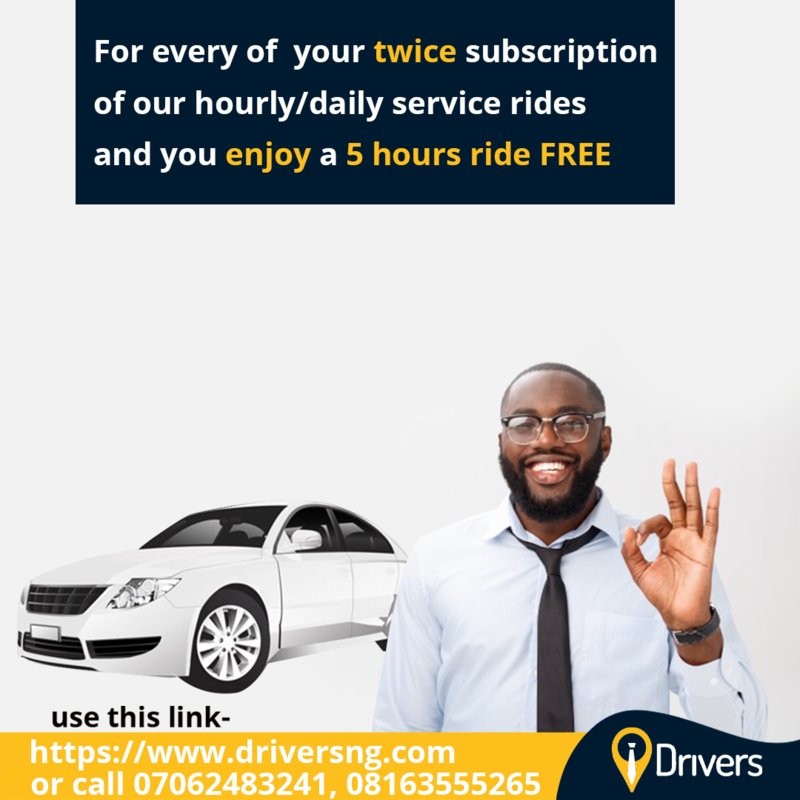 DRIVERSNG ensures your mobility is personalized, secured, convenient and enjoyable! 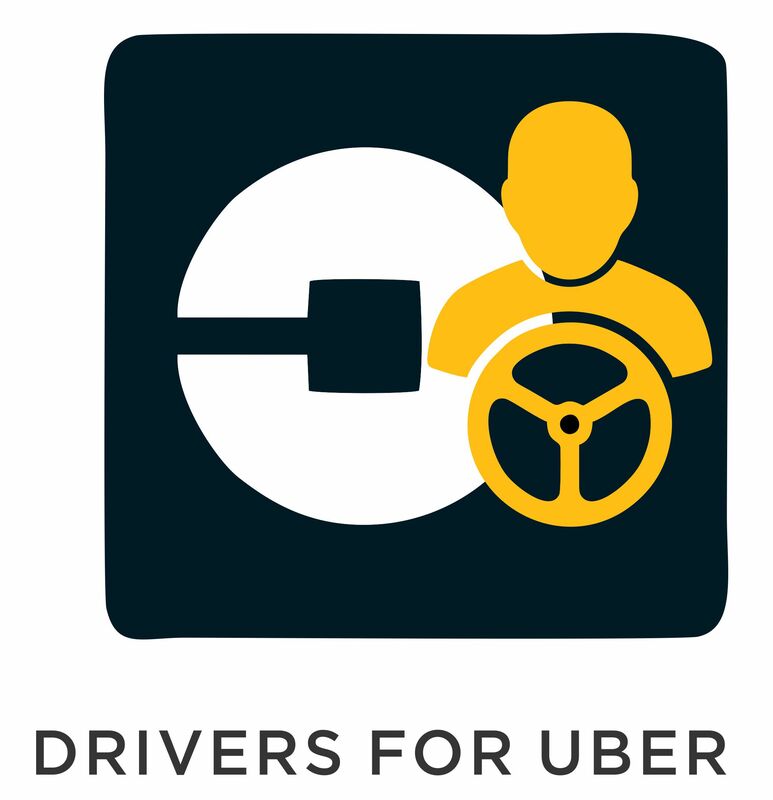 Engage smart drivers and transport on-demand. 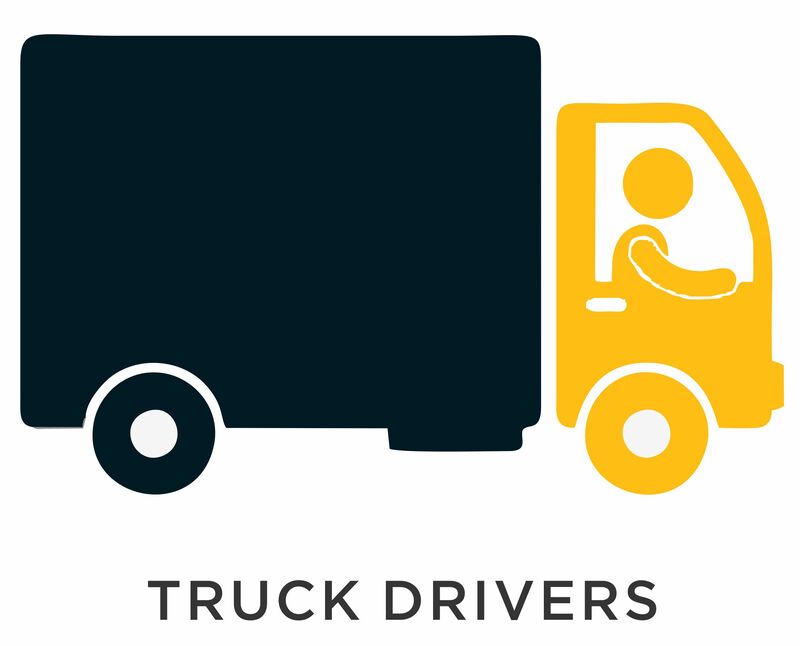 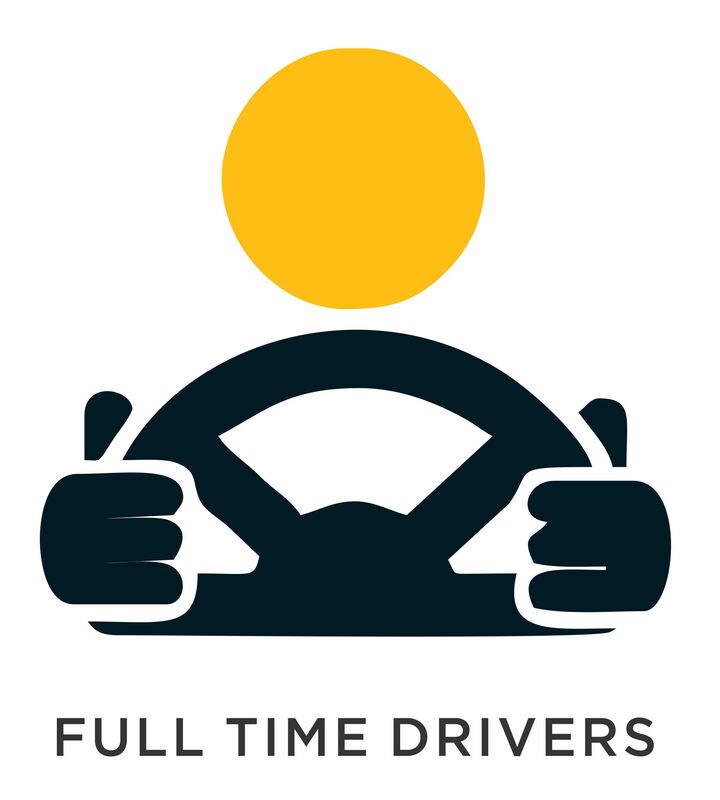 Get a professionally trained full-time driver within 24 hours or less. 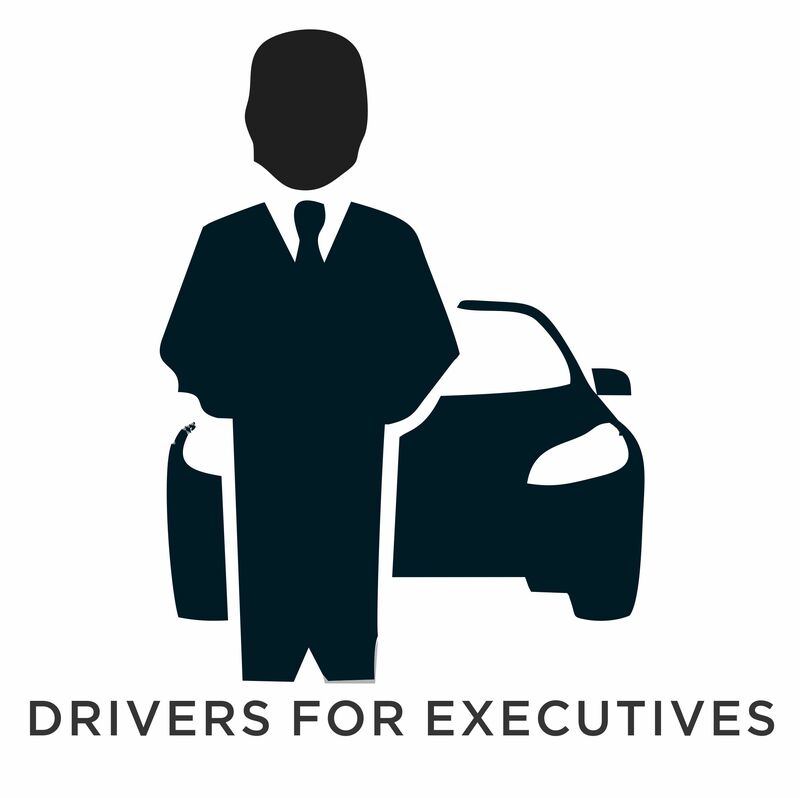 Engage smart drivers and transport on-demand. 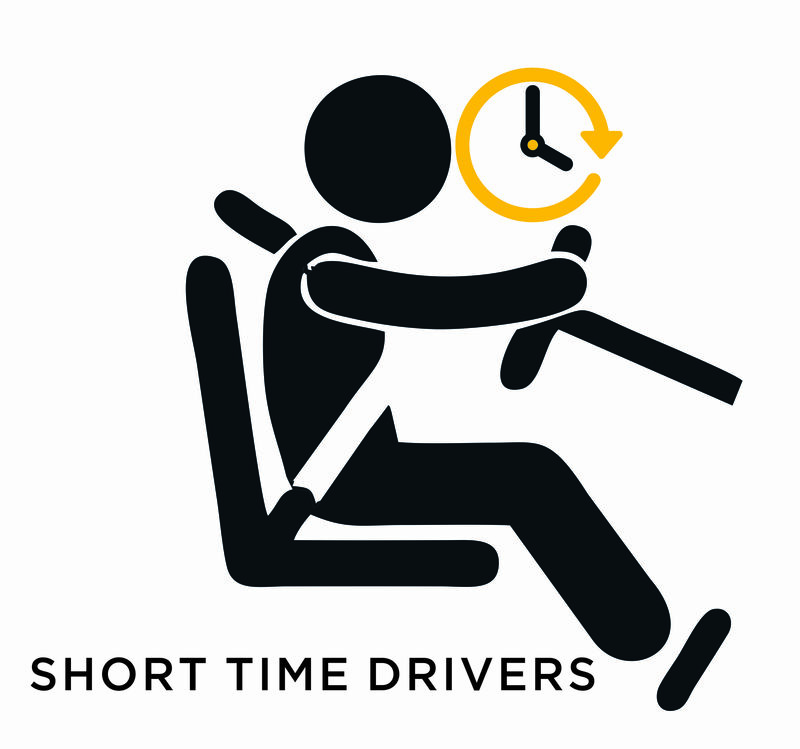 Get a professionally trained short time driver within 24 hours or less. 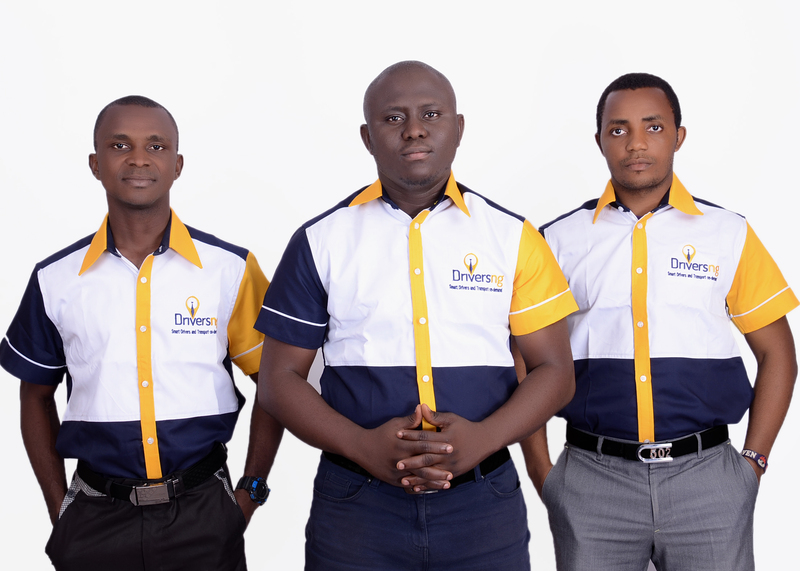 For your maximum satisfaction, we have a wide range of drivers skilled under us. 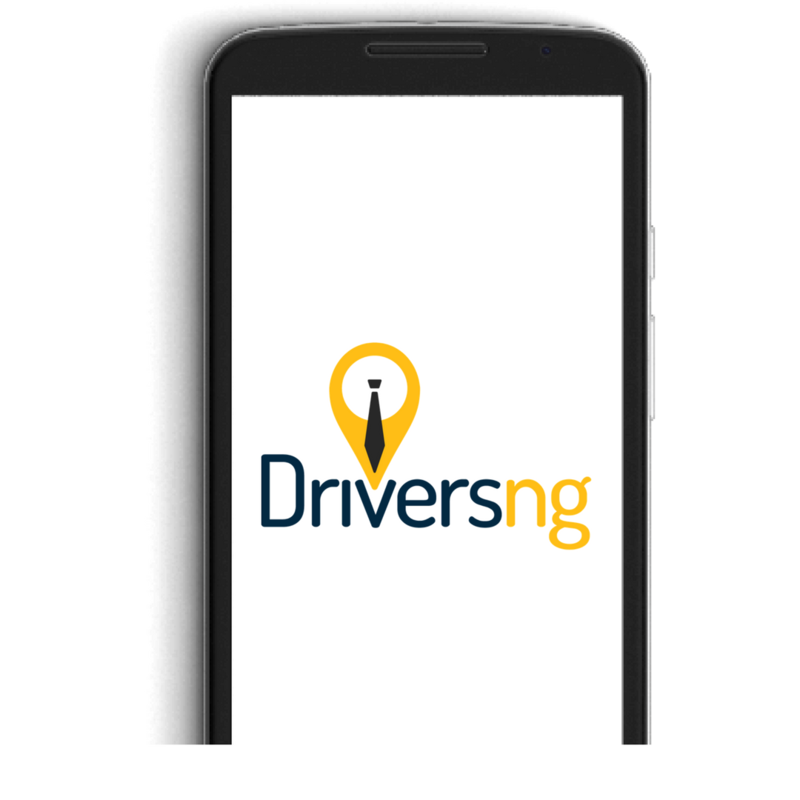 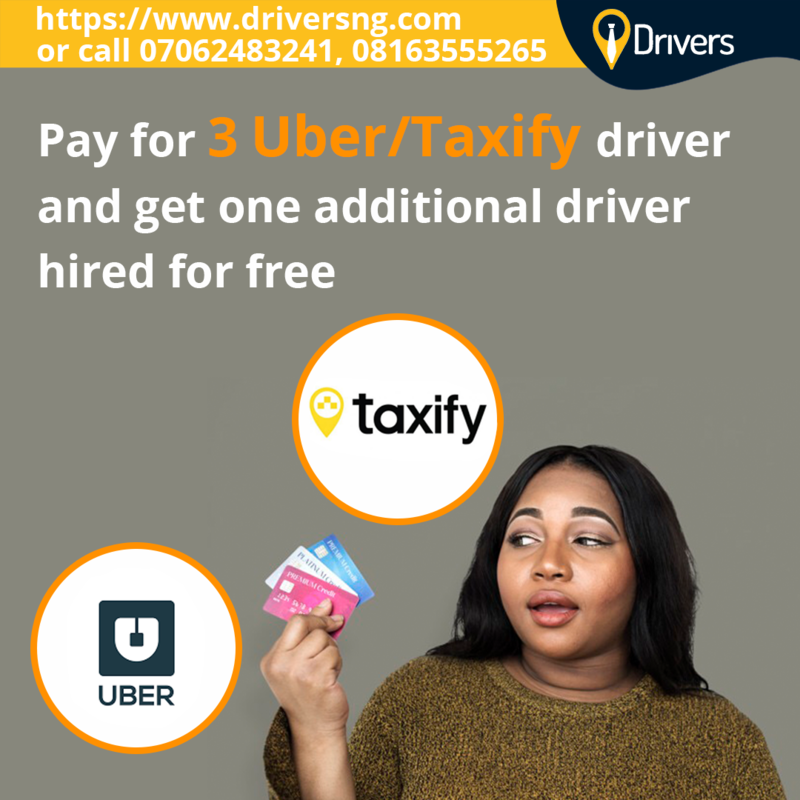 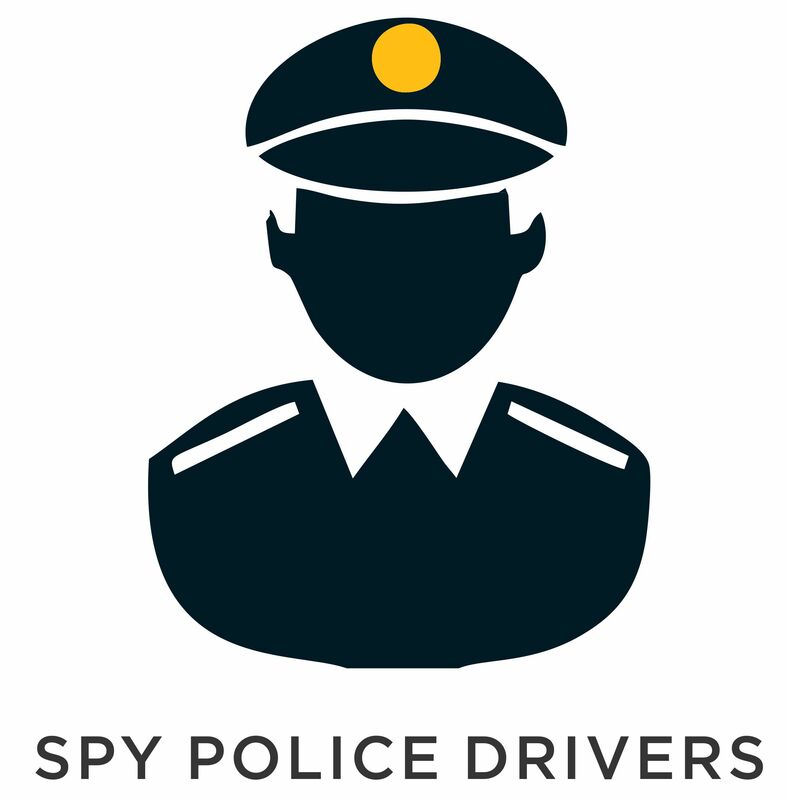 It is now easy to get professional & vetted drivers in Nigeria. 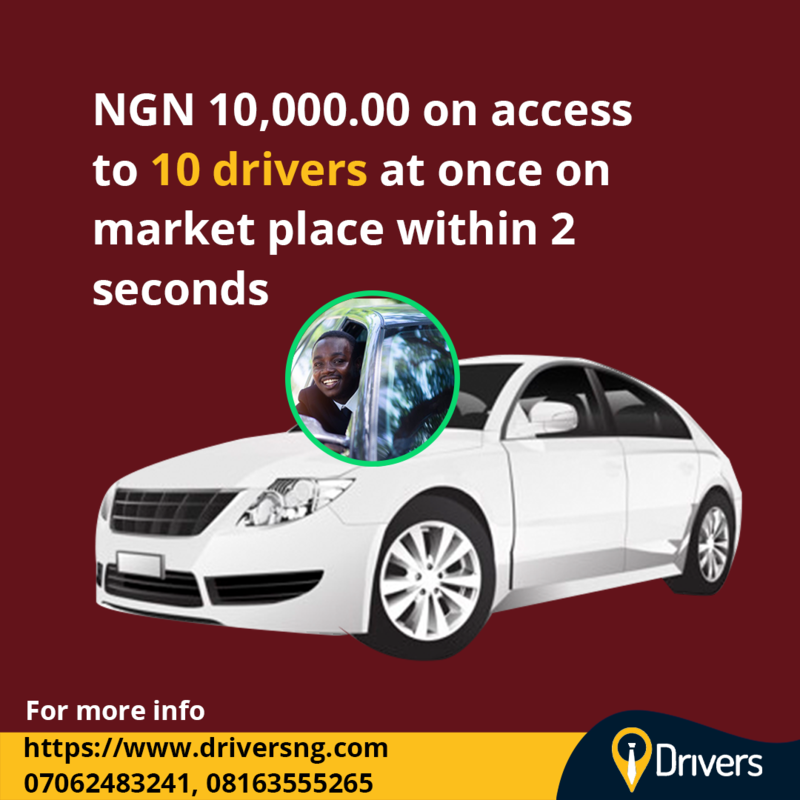 We help you achieve this in 2 minutes.